BOCA RATON, Fla. -- Power outages are just about one of the biggest headaches during a hurricane. However, state lawmakers are currently looking at ways to "hurricane proof" the state. Earlier last week, Florida house members approved a bill that could help keep your lights on after a storm , but you could be the one picking up the tab. House Bill 797 would require utility companies across the state to come up with a plan to harden their systems, including swapping out above ground power poles for underground lines. It would also allow utility companies to charge customers for any and all storm protection projects. 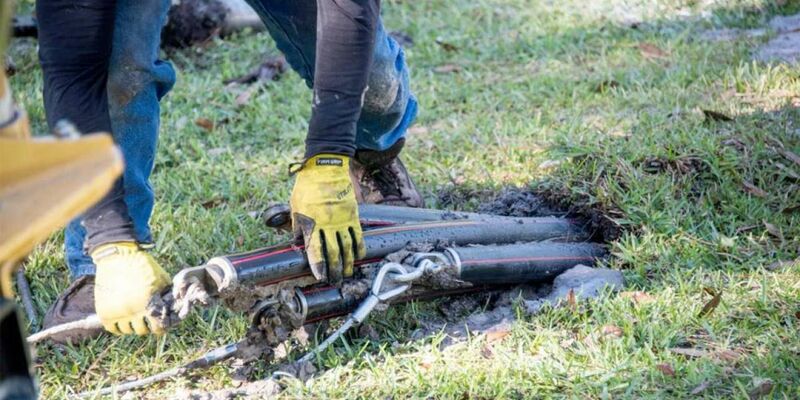 Florida Power and Light just completed a pilot project in Boca Raton's Palm Beach Farms neighborhood. Dozens of homes were converted to underground lines at no cost to the homeowners since the project is part of a three-year pilot by FPL. With this new bill requiring storm protection projects by power companies, it's not really known yet how much your bill could go up or if that would mean higher monthly bills if this measure passes. The Senate version of the bill, Senate Bill 796 , has already been approved unanimously by two committees.